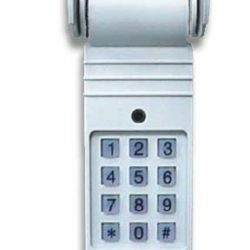 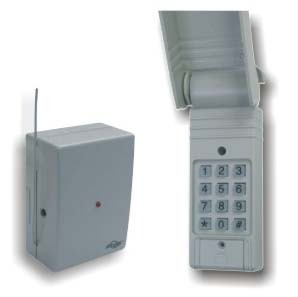 We carry a full product line that includes security systems, skylink home security, wireless alarms, home security, emergency dialers, control panels, door, window, flood, garage door sensors, skylink security products and more. 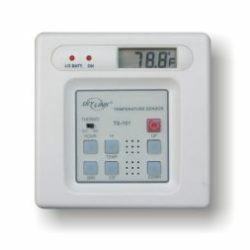 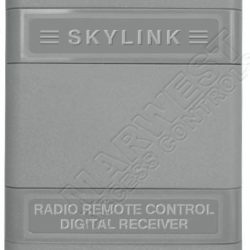 Over the year’s Skylink Technologies has established itself as one of the premier electronics manufacturers. 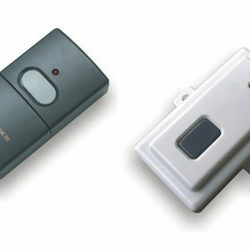 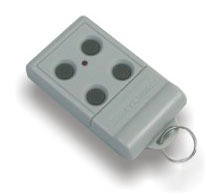 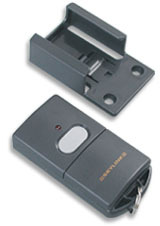 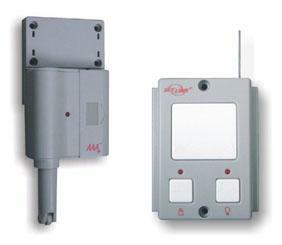 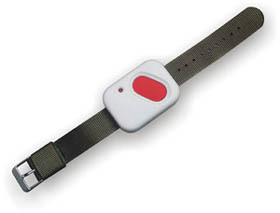 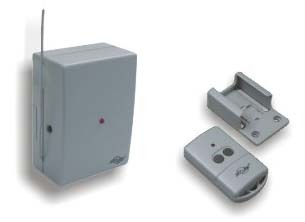 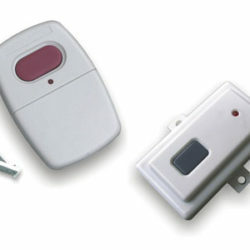 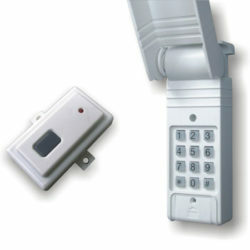 Checkout our skylink home security sections to find the skylink product that is right for your home security needs.